The Excellent ESL 4U site is constantly being updated with new English as a second language material. 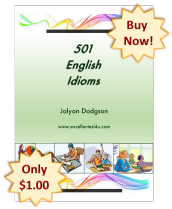 This blog lists all the newest pages about vocabulary, conversations, reading, listening and grammar that have been added to the site. Subscribe to the blog to be kept up-to-date with all the new pages added. 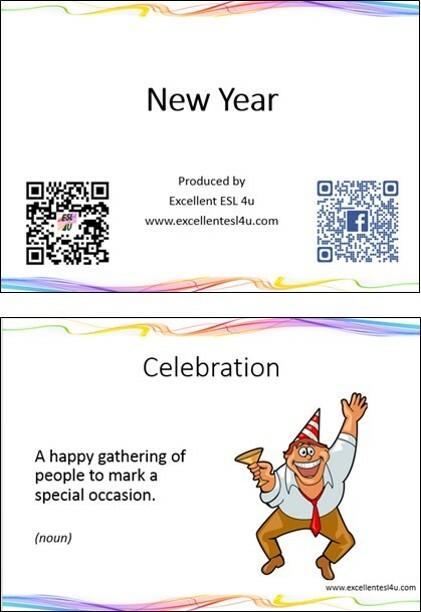 Continue reading "ESL New Year Listening"
Continue reading "ESL New Year Writing"
Continue reading "ESL New Year Conversation"
There is an ESL New Year reading comprehension passage on this page to help you learn New Year vocabulary. 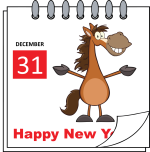 Continue reading "ESL New Year Reading"
Learn all about ESL New Year vocabulary with this page that has a word list and several exercises. Continue reading "ESL New Year Vocabulary"
There is a second ESL kids food vocabulary list on this page so your children can learn more food words. Continue reading "ESL Kids Food Vocabulary 2"
There are a range of ESL politics listening activities for you to do on this page so you can get better at understanding spoken vocabulary. 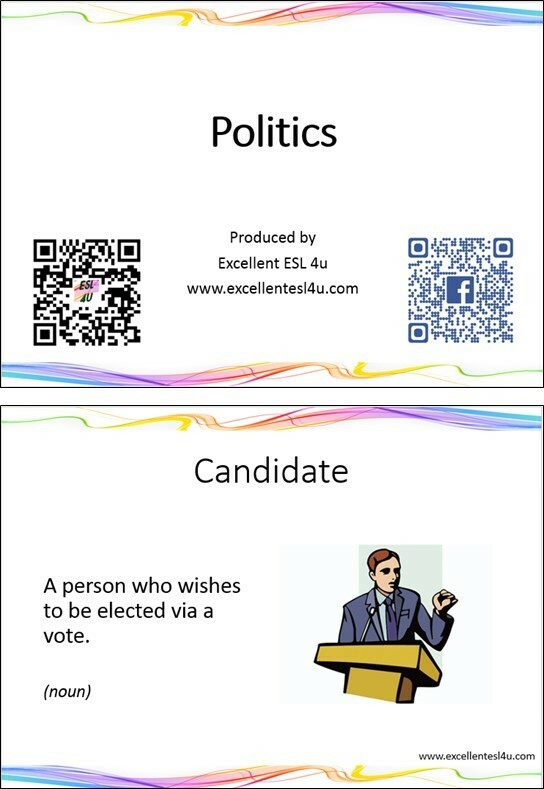 Continue reading "ESL Politics Listening"
There are several ESL politics writing tasks for you to do on this page. Continue reading "ESL Politics Writing"
There are a couple of ESL politics conversation examples on this page as well as tasks for you to do. 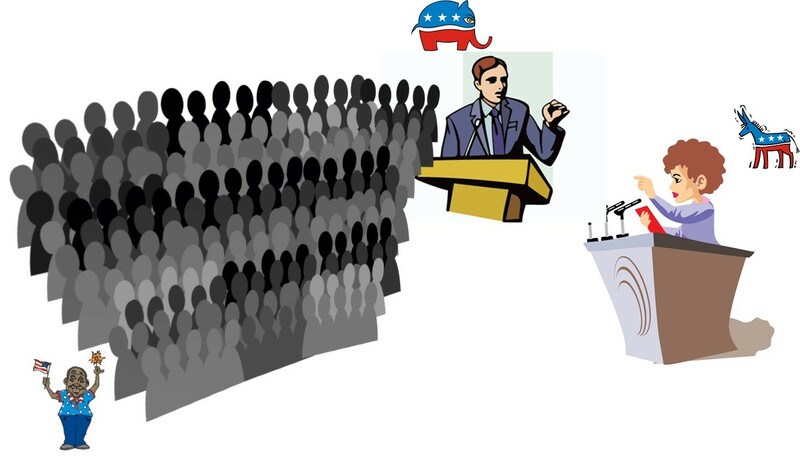 Continue reading "ESL Politics Conversation"
Continue reading "ESL Politics Reading"
This ESL politics vocabulary page has a list of words with definitions that you can learn. Continue reading "ESL Politics Vocabulary"
This is the first of two pages with ESL kids food vocabulary lists for your children to learn. Continue reading "ESL Kids Food Vocabulary 1"
There are several ESL baby listening tasks on this page for you to do. Continue reading "ESL Baby Listening"
ESL baby writing page with several tasks and activities for you to do. Continue reading "ESL Baby Writing"
There are example baby conversations on this page as well as ESL baby conversation exercises. Continue reading "ESL Baby Conversation"